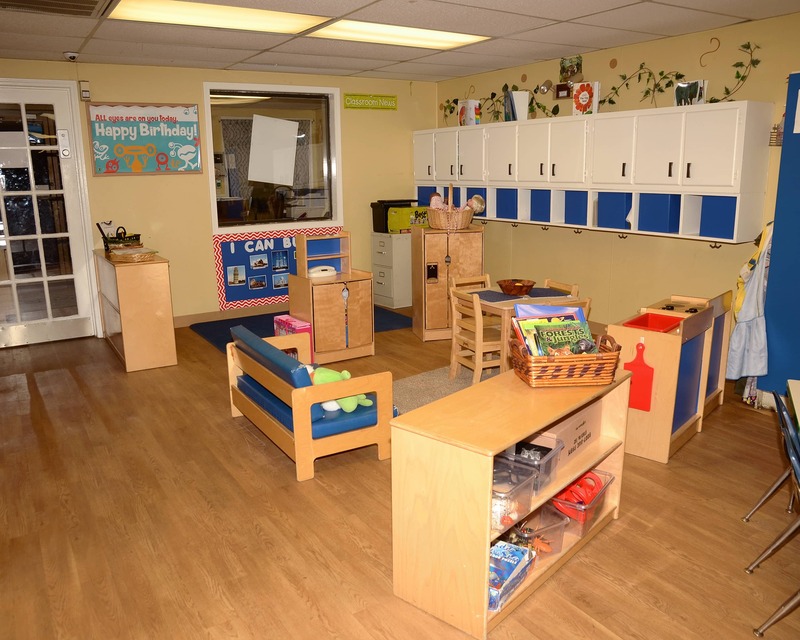 Welcome to La Petite Academy educational daycare in Goose Creek, SC! My name is Cindy Kunkel and I am the director of this great school. 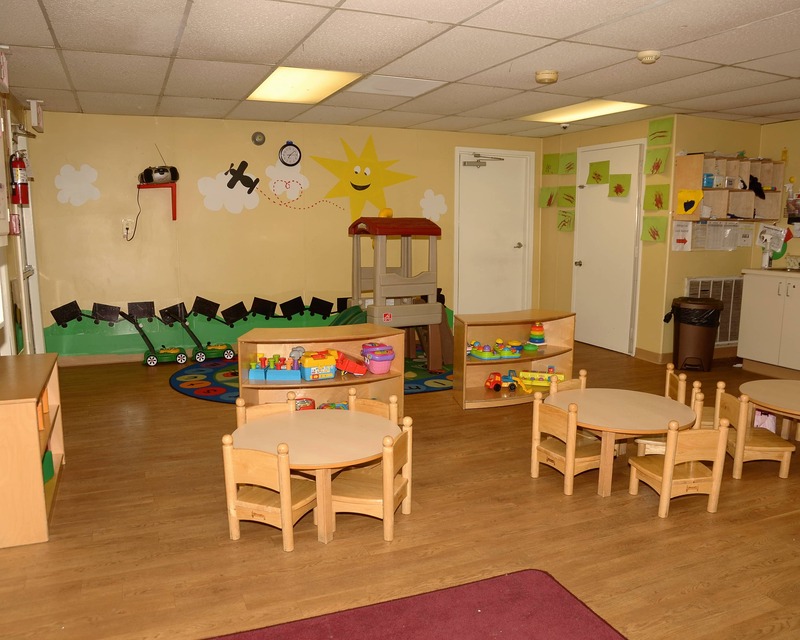 This center for infant care and preschool is an extension of my own family - the children, parents, and teachers. I strive to create a warm and welcoming environment and maintain an open-door policy for anyone who would like to talk. 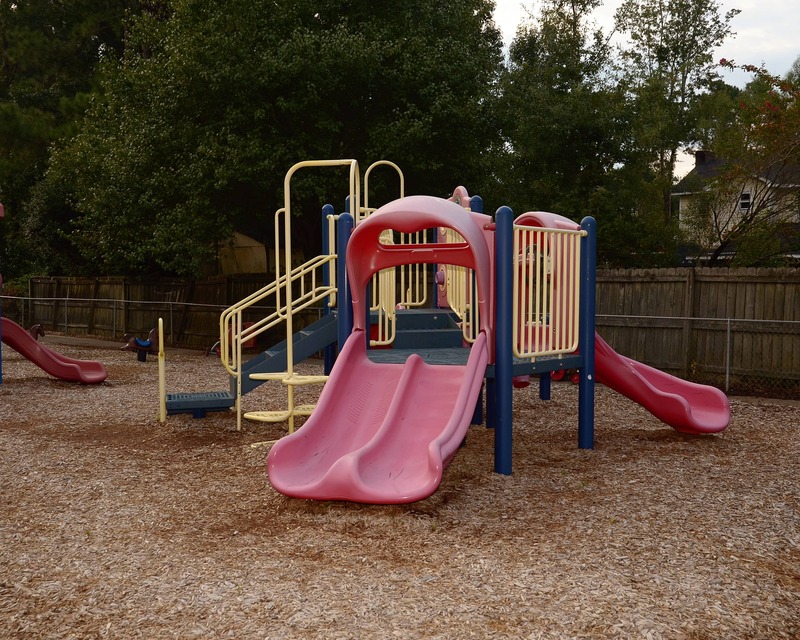 We plan a lot of events for everyone to participate in and I work hard to ensure that families meet each other and develop strong relationships, as well. As you browse through our school pages, I hope that you find the information informative and helpful! 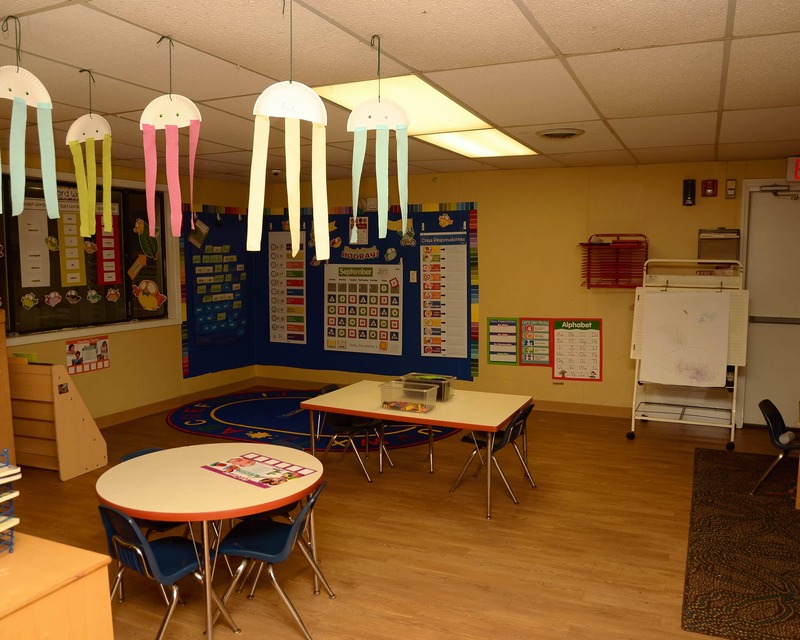 Choosing a quality educational child care facility is one of the single most difficult decisions you will make. 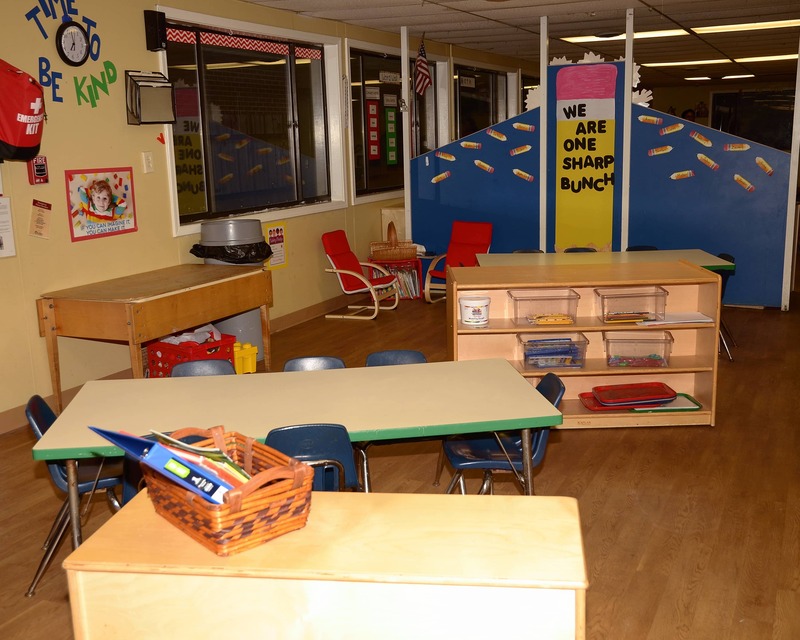 I invite you to call or stop by our La Petite Academy in Goose Creek, SC for a tour. I look forward to meeting you soon! every interaction with teachers and staff. 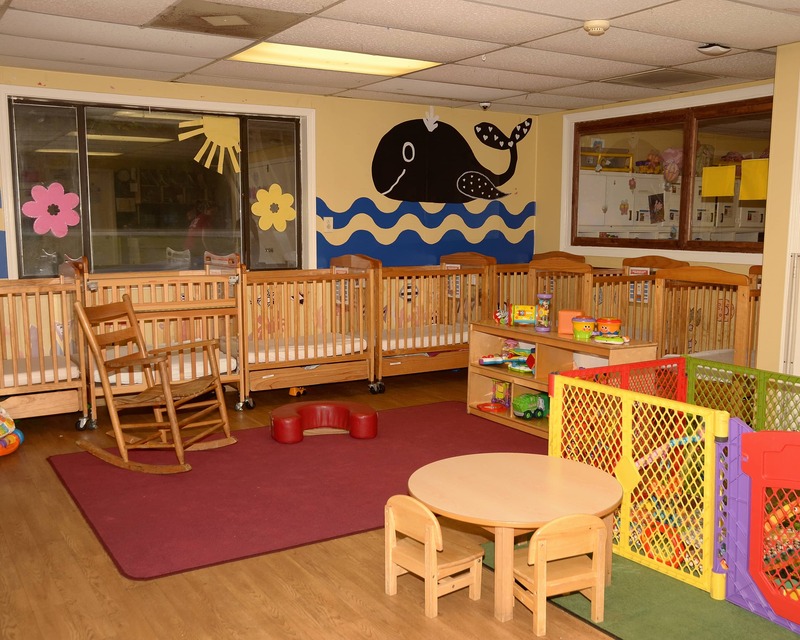 We feel so much more at ease and comforted with her being in your care and are thrilled at the amount of activity she has had within her first month or so of attendance. The app provides an easy and immediate way to check-in on her virtually and whenever we have a question or a note to share, someone in her class responds very quickly. We just cannot thank your staff enough for the level of care and overall nurturing environment they provide on a daily basis. We certainly plan to continue her enrollment for as long as your programs support her needs/age. We can't thank you all enough. Wonderful. The teacher and site directors feel like family and treat our daughter like their own. We have had an overall very positive experience here. The majority of the teachers and staff truly care about our child and make us feel great about sending him there.